Your "new year, new you" mantra has led you down the Pinterest rabbit hole of natural beauty remedies. First stop: hair. The good news is that your own kitchen and bathroom cupboards contain plenty of ingredients touted online as hair-care products. The bad news is that not all of them actually work. The Cut endured a week of strange showers and judgmental looks from roommates to find the most effective concoctions made of stuff you probably already have at home. See below for the very best options to try. For the record, coconut oil is having the greatest decade of all time. For dry and damaged hair, apply a few teaspoons to ends for instant softness. If your highlights have lost their luster, smooth a glob over dry hair from mid-shaft to end. Wait 20 minutes, and then hop into the shower to shampoo and condition. 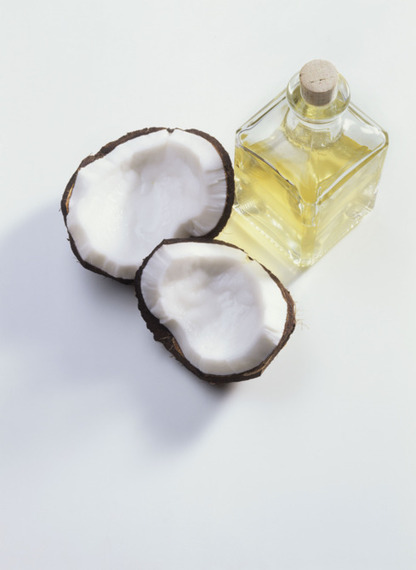 The oil will protect your hair from loss of tone and color depth. This pantry staple actually seals hair cuticles to promote softness and shine. Anyone who's anyone swears by the stuff, including Urban Bush Babes' co-founder, Nikisha Brunson. Use it as a rinse after shampooing and conditioning. 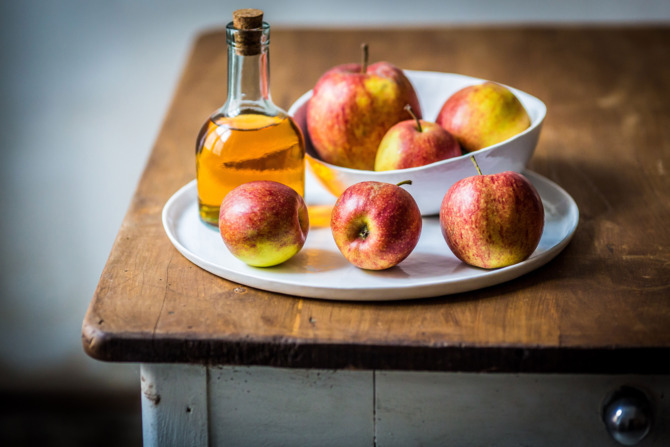 Dilute one part vinegar to six parts water in a bottle. After rinsing, the smell should subside in a matter of minutes. Adina Grigore, author of Skin Cleanse and founder of natural skincare brand S.W. Basics, swears by natural, edible solutions for strong, healthy hair. Her go-to is a yogurt-protein treatment, which differs from a conditioner in that it's targeted to treat brittle and damaged hair. 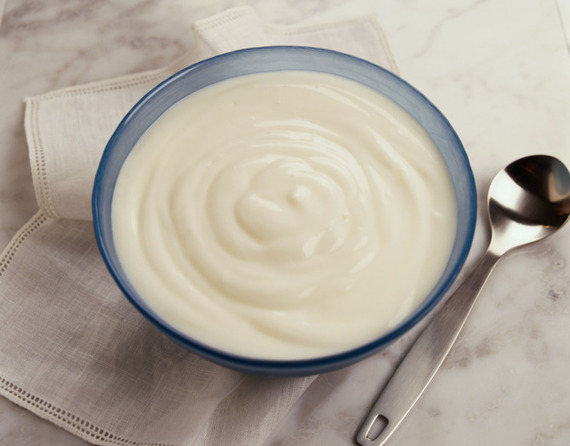 To make it at home, combine a half-cup of full-fat Greek yogurt and a tablespoon of melted shea butter. Stir in a tablespoon of blackstrap molasses. Apply the mixture from mid-shaft to end and leave on for a few minutes, then shampoo a few times. The protein in the yogurt protects hair from heat, seals in moisture, and helps mend split ends. Beer, as Grigore explains, is full of hair-fortifying B vitamins. 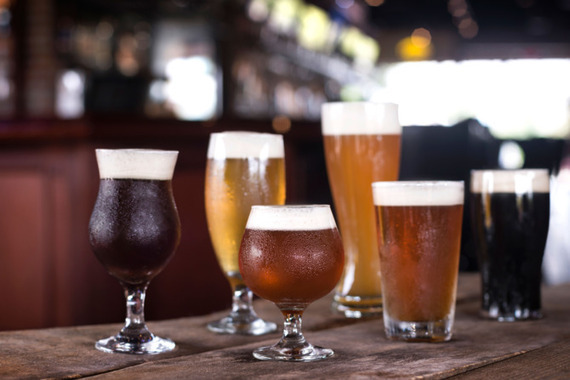 She recommends mixing a half-cup of beer with one egg (its fatty-acid content is moisturizing) and two tablespoons of apple cider vinegar for an easy conditioning treatment. Let it sit in hair for 30 minutes, then rinse with cool water (hot water will scramble the eggs) for bouncy, soft results. 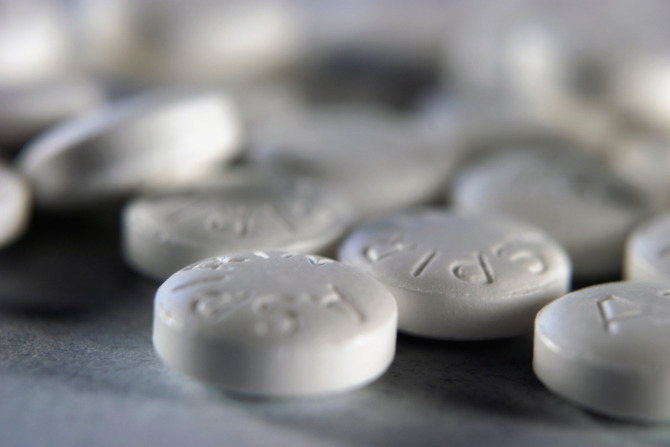 Instead of dandruff shampoo -- with its medicinal smell and unsexy packaging -- try aspirin for a flaky scalp. 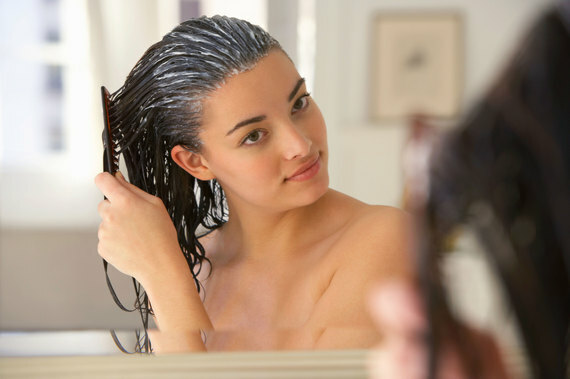 Its main ingredient, salicylic acid, also doubles as the active ingredient in dandruff shampoos. To use, crush two tablets and mix with a dollop of any shampoo. Lather, rinse, and finish with a moisturizing conditioner. 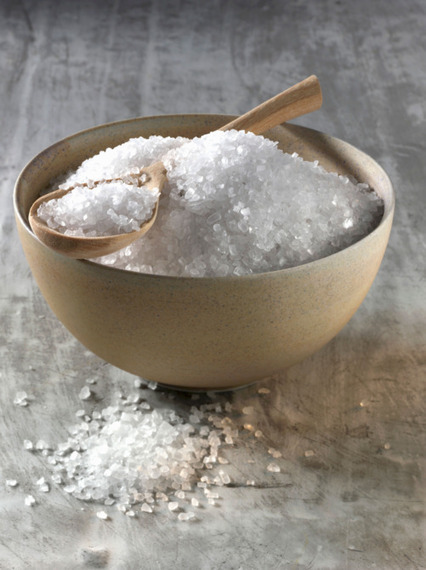 For oily hair, turn to salt for this monthly treatment. Mix two tablespoons of coarse salt with shampoo to create a paste. Apply the mixture to your scalp and scrub vigorously for about a minute. Rinse and apply conditioner. This is the bargain version of Christophe Robin's uber-luxurious Cleansing Purifying Sea Salt Scrub. The salt targets oil and buildup, and boosts volume. Just don't use this treatment too often, as overuse will deplete moisture and shine. What Makes Kim Kardashian's Hair Look So Good?